I was in the 2nd DASF located at Kadena as I said. The 2nd and 3rd were at Kadena and we were split and sent to Osan AFB as the 4th DASF. I just went back into some old records and even though we called ourselves 4th DASF my records reflect I remained in the 2nd DASF. I left Kadena in March 1965. I returned to the states in January 1966. I think the personnel account is about right. All our officers were F105 pilots. I'm getting old so don't remember many names. hahaha. I was the only jump master in our unit so I jumped all of our pilots so they could keep their jump pay. 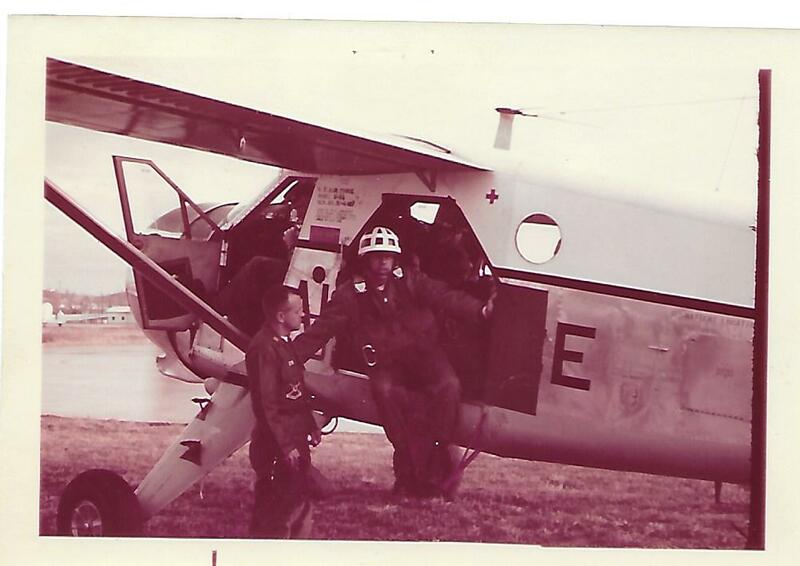 We jumped L-20 Otters at Osan. I made 5 jumps with them there. During my stay at Kadena I attended jumpmaster school with the 173rd Airborne just before they were sent to Nam. I had been in the army before and was with the 101st Division at Ft Campbell Ky. My unit was in Quonset huts by Osan's golf course. I don't remember Captain Nicholson but a Captain Roemer and a Major Hartnett. One of the men I remember is Roger Woods. He is here in the city I live in. Bakersfield California. I also participated in simulated air strikes but don't remember the Korean unit we with. We used KW-M2A's because we had not received our equipped jeeps until about 6 months after we arrived. I will attach a few pictures. I can blow them up if you need and resend to you. The 2 black and whites is of me up north by the DMZ on a simulated air strike. I am sure we were with the 1st Cav. on this simulation. Also on that simulation we had 3 tanks in a row out in front of us and was our targets the Koreans had a set of bleachers for some South Korean Officials to watch the air strike on the 3 tanks by our F105 Pilots assigned to our unit at Osan. We did not know it but the South Koreans had 3 tanks lined up behind the bleachers. They were about 200 yards to our right. One of our pilots mistook those for the target and hit that area. 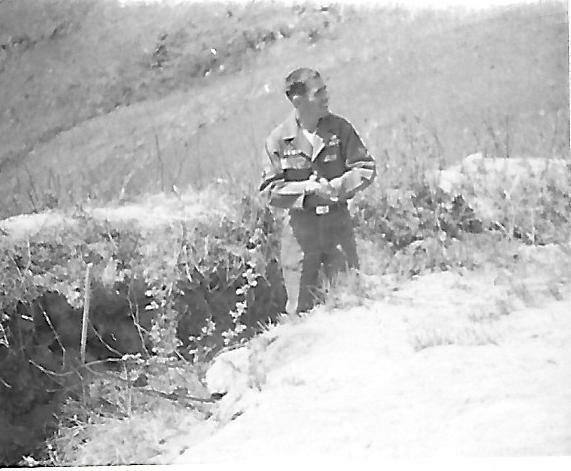 We were immediately told to vacate the area as the south Koreans had several mortar batteries behind and they did not know if the Koreans would target us since we were the air controllers. Also the Pilot was told to not land at Osan but to go Kadena until they could figure what the South Korean Government was going to do about it. I was with the 2nd at Kadena AFB and this became the 4th DASF when we were sent to Osan. 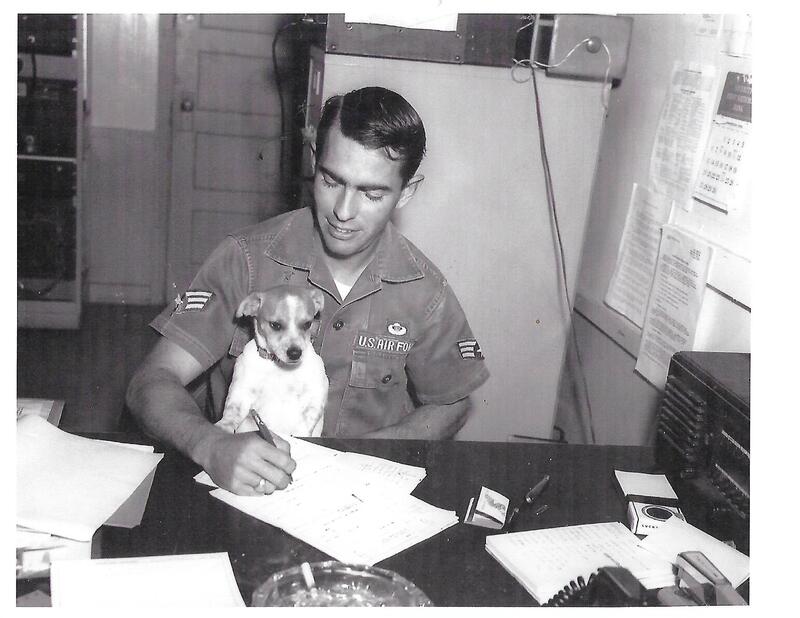 I was in the USAF DASF.s in the Air Force stationed at Osan AFB in 1965. We started out at Kadena AFB in Okinawa as the 2nd and 3rd DASF units at Kadena. 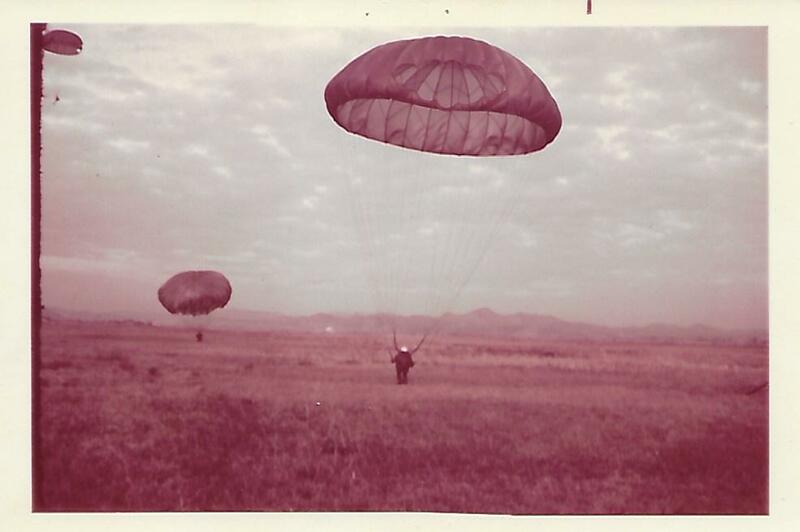 I went thru the 173rd Airborne's Jump Master School just before they were sent to Viet Nam. They moved parts of both DASF's to Korea and were then designated the 4th DASF at Osan. If I remember right we were at Kadena for about 6 months before we were split into the 4th DASF and rotated to Korea as a TDY Unit. We were there 6 months before our radio jeeps were finally received. During that time We had other mobile communication radio's. We participated in exercises with both F-105 pilots located in South Korea and Okinawa calling in exercise's for simulated air strikes up by the DMZ. If I remember right we participated in simulated air strikes with the 1st Cav. I acted as Jump Master for our F-105 Pilots so they could keep up with their requirements for jump pay. 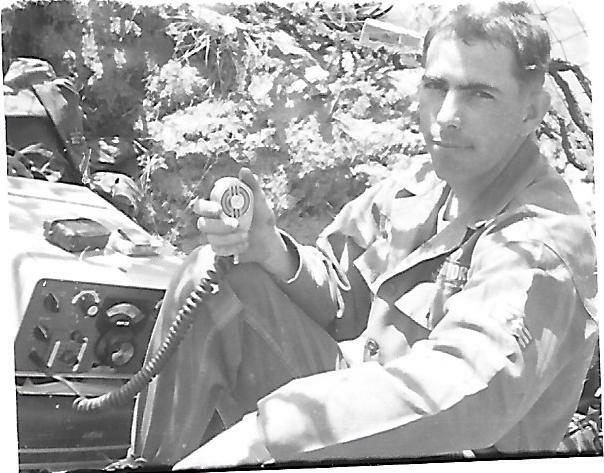 I had previously had been in the army and in Korea previously 1959-1960 with the 7th Inf. Division. I was sent from the 101st Airborne Division (FT. Campbell Ky.) to the 7th Inf. Division. Just prior to the 4th DASF was sent to Viet Nam each person was given the Gamma Globulin vaccine to prevent Hepatitis. 1 out of a 1000 would contract hepatitis from the serum since it was a live vaccine. I contracted Hepatitis and was not allowed to rotate with my unit to Viet Nam. If I remember right they were sent to Da Nang. 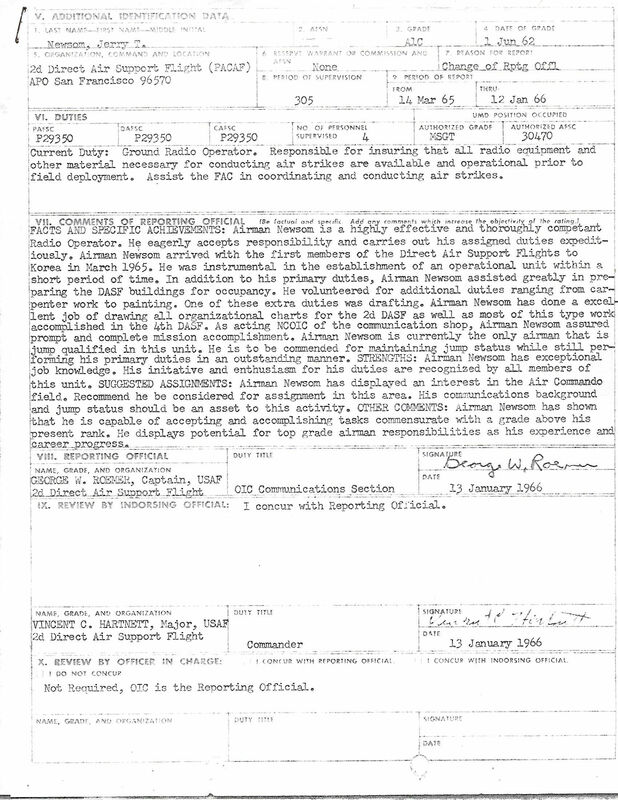 We had radio repairmen, airmen who operated with the Officers (F-105 pilots) in calling air strikes and also weather men. We were a small group I don't really remember the number but we all fit in 1 Quanset hut located just across from the golf course on Osan AFB. The officers would fly back to Kadena once or twice a month as their families were still in Kadena. We were considered TDY personnel. I drew jump pay when I was in Kadena and also Osan AFB. I was the only airborne qualified enlisted man in my unit but most of the officers were airborne qualified. I will have to look but I may have some photo's of our unit but I only remember a few of the men's names. If I remember we had 7 or 8 F105 pilots and about 20 0r 30 enlisted men.